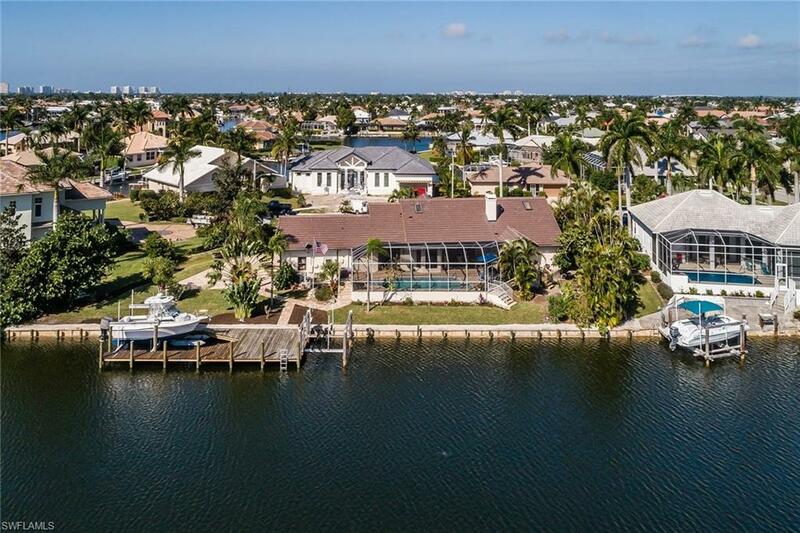 Come and enjoy this beautifully remodeled 4 bedroom bayfront custom built home with sunny southeast exposure. 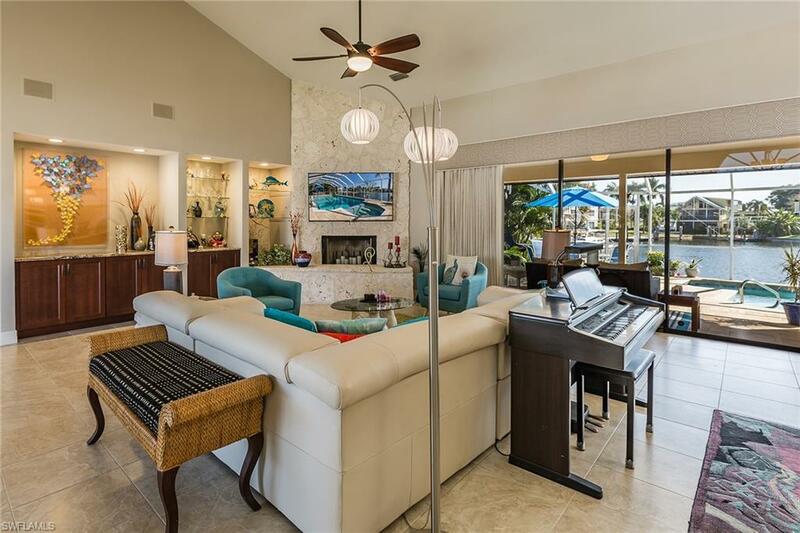 Open and bright great room design with soaring ceilings, plenty of windows and sliding doors opening to an expansive lanai with sparkling pool and spa. Stunning remodeled kitchen with granite counters, large center island, custom cabinets, tile backsplash and stainless steel appliances. Other features include gorgeous new bathrooms, coral-rock fireplace, built-in custom cabinets plus new roof and stone paver driveway, pool deck and walkways. 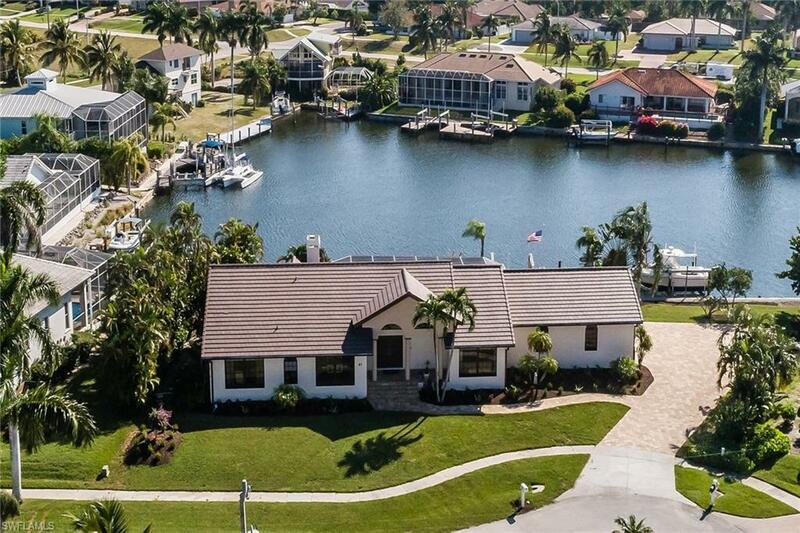 Exceptional water views abound from this boaters treasure with brand new dock, 2 lifts and 187 feet of direct access waterfront. 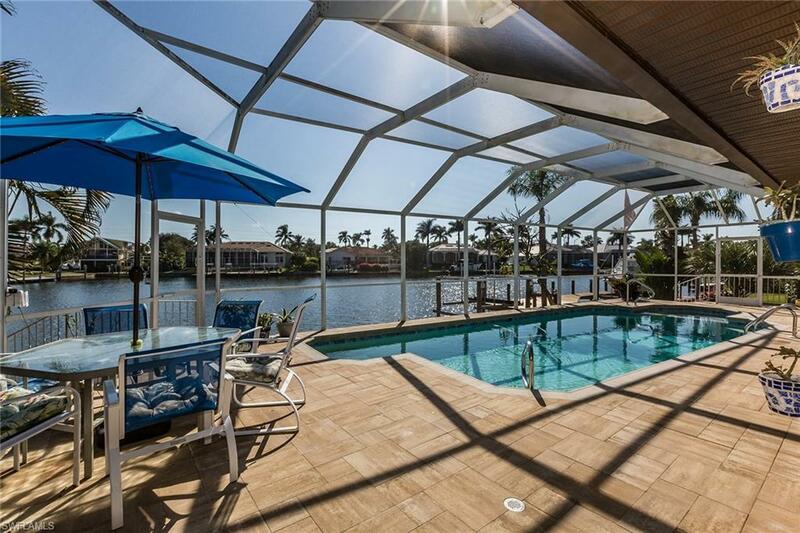 Ready for your perfect enjoyment of the best in Florida living!